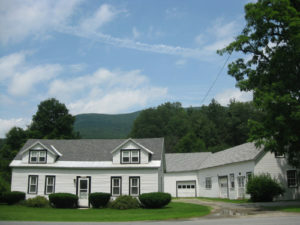 Arlington, VT – This amazing in Town property, located on the Battenkill River, has loads of potential! 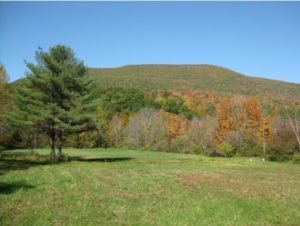 Stretching from the Battenkill River to Route7A. 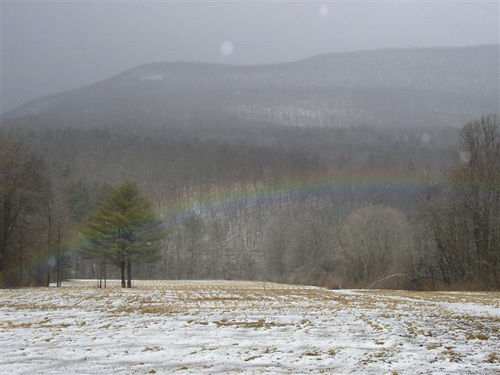 Featuring 6 acres of prime farm land (Vermont Agency of Agriculture AG value 1 – Great Soil for Growing Organic and/or even CBD Hemp) in historic Arlington, Vermont. Water accessible from River or a Drilled Point Well. Great Grazing for Raising Animals: Horses, Cows, Sheep, Goats etc. Pitch a Tent, Park your RV, Build your Log Cabin and/or Start Farming. 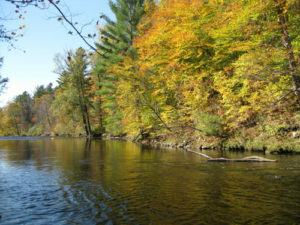 Fly Fish, Canoe or Kayak right out your back door! This GEM is minutes from Golf, Skiing, Shopping, Dining, Art and Theater. 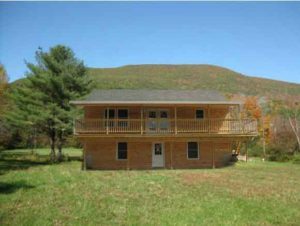 Enjoy the quiet farm life with all the amenities close by. 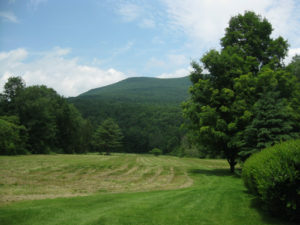 Beautiful Open Meadow Farm Land with River Front and Mountain Views. Option Opportunities to Lease or Purchase! 2. 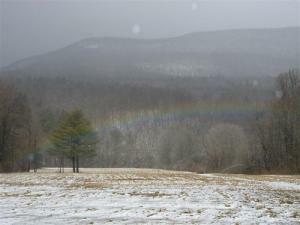 Farm Land “For Sale” Suit to Build on 6 Acres. 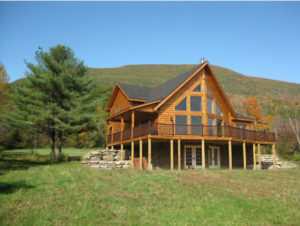 Log Home, Modular Log Home, Modular Home or Stick Build. We will work with you in Packaging the Land and Home that you select to build. These photo/shop photo samples will give you an idea of how your New Home would look. 4. Farm Land & Farm House + 6.5 acres of Land, Barn/Loft, Tack/Storage Room, Garage/Storage Room & Showroom/Studio/Storage Room Room House “For Rent” and/or “For Sale” as a Total Package. (Negotiable) Great Investment Property! Note: Farm House is currently being rented. More Photos and Details below about the Farm & Property! 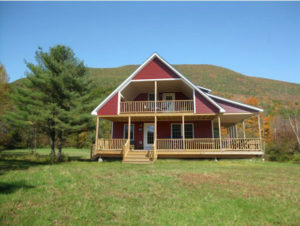 * Minutes away from: Skiing, Snowmobiling, Hiking, Canoeing, Kayaking, Swimming, Golf, Fishing and Hunting. Renters responsible for Lawn Care, Snow Removal, trash removal and Keeping the house clean and neat.